Only a week to go and it’s now officially to late to get some form. The best one can hope for is a good week of rest, no flus and a massage or two. 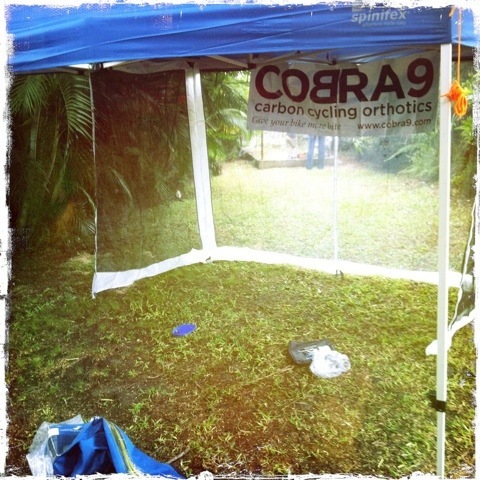 The Cobra9 team is feeling good but realistic. At least we scheduled our crashes for a few weeks ago. Whilst we will be taking our racing semi seriously, feel free to approach us during the battle if you would like to discuss or arrange Cobra9 carbon insoles. Just don’t expect me to respond if I’m redlining over a small rise! Some more big news about Cobra9 to follow later in May. Keep your eyes in the site for updates. Enjoy your riding and racing!